I like to have assorted face masks in my vanity. I usually put on a mask and/or scrub when I have an important event or if there's a festival round the corner. Face masks play an important role in my pampering time. This mask comes in a golden pack with a sticker on its front and back. The packaging is simplistic but it definitely gives you the feel of an Ayurvedic product. As soon as you see the pack, you figure out there's something natural and blissful inside. You have to take the product on your palm, put some water on it, make a paste, and then apply. This is how I had applied it. However, on the pack, under the instructions, they have asked to make a paste using either rose water or milk. I haven't tried this mask using the instructed ingredients, but would try soon. After application, leave it on for 20 minutes and then rinse with water. Your skin glows and feels clean. The fragrance is enticing and will relax your nerves. This is a lovely mask to pamper your skin every now and then. The pack says use it thrice a week for good results. 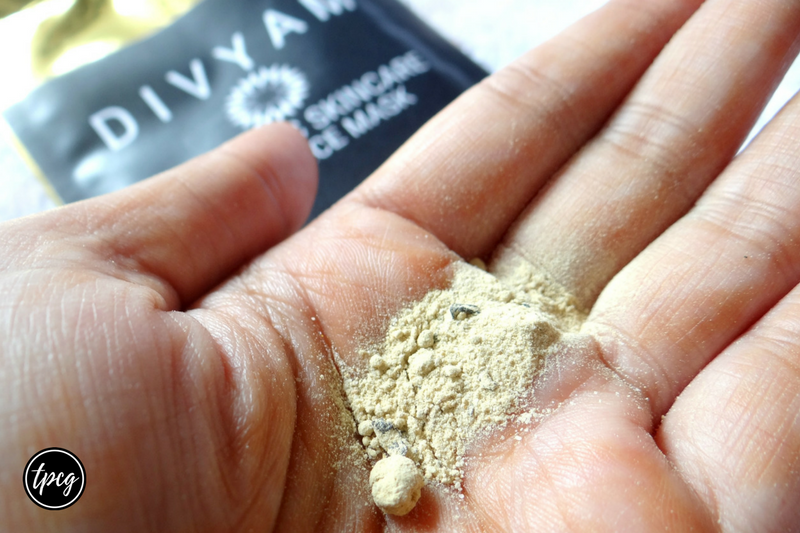 Ayurvedic products have been the best in market, so if you're looking for a cleanser that's natural and gives out a healthy glow, try this product out. 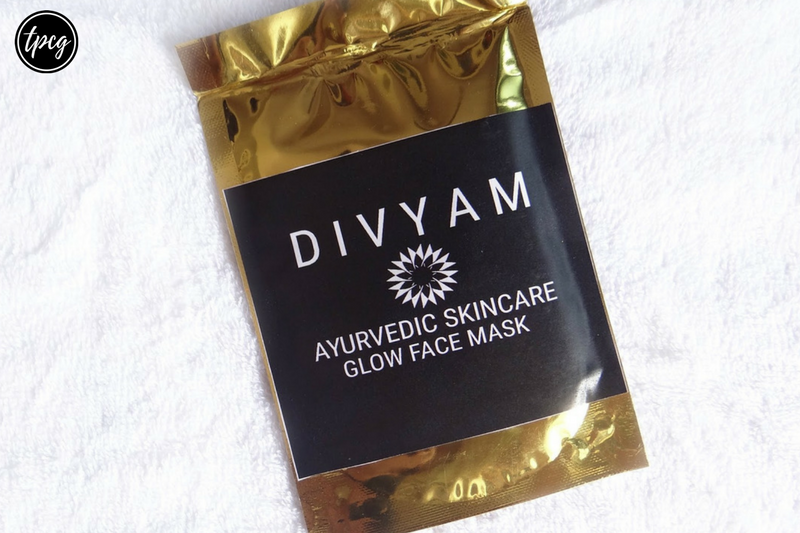 Which is your trusted Ayurvedic face mask?